Your home is your safe haven. Whether you have an apartment in San Bernardino, a condo in Loma Linda, or a house in Redlands, your home should always be a place of comfort and security. A professional locksmith can help ensure that your home has the safety you expect and deserve. From lock installation to re-keying services, we are the locals’ top choice for prompt and professional residential locksmith services. At Redlands Lock & Key, it is our goal to assist you with all kinds of residential locksmith services in Redlands and the surrounding areas. Locked yourself out of your house? Had a recent break-in? Just moved in and need a new set of locks and keys? Our team of residential locksmiths can help. We have provided a number of residential locksmith services to homeowners in the Redlands area for decades and are always equipped with state-of-the-art tools and techniques that get the job done. 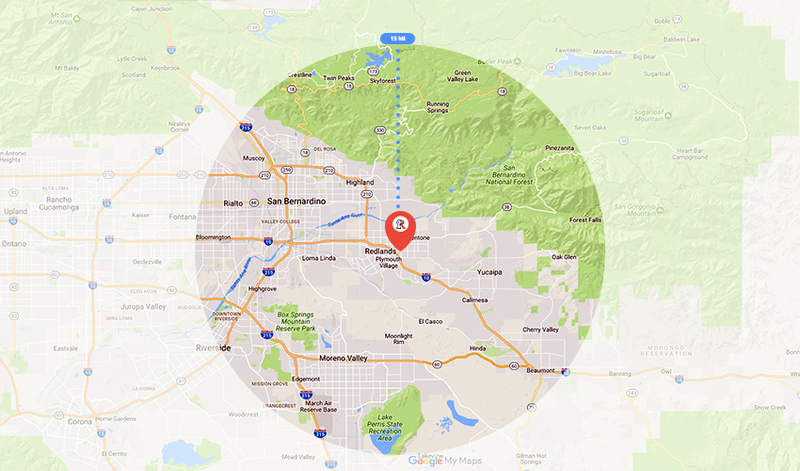 For a prompt, friendly locksmith service, call our customer care team today at 909-792-7072 or visit our location at 1381 Citrus Ave in Redlands, CA.